The slot has five drums and 25 lines. 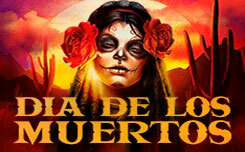 The game has only one bonus, free spins, with the additional Jazz Band Joker function. 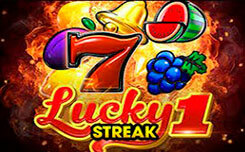 The design of the new slot is based on the popular American musical style Jazz. Playing in a slot, in jazz you will find yourself in a jazz cafe. The game screen is perfectly located on the background of a cozy cafe, in which, plays a pleasant and soothing music. On the drums are also arranged thematic symbols in the form of a cello, a trombone and a girl in a red dress – this is the soloist she is the most expensive symbol of the slot. The cheapest ones are 10, J, Q, K, A. The slot logo In jazz, launches a bonus game. Wild is a treble clef, it can replace any character except the scatter symbol. 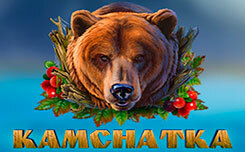 Bonus game free spins is activated when three scatter symbols appear. 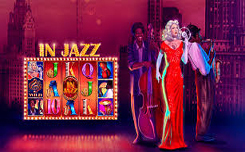 You will have ten free spins with the optional Jazz Band Joker feature, which can increase your winnings threefold. Each of the basic symbols become a joker, when falling out on the game drum, the joker turns into a wild that fills the entire playing drum, but each joker symbol has its own multiplier.